Want a ticket and need some help? Who are registered ticket agents? 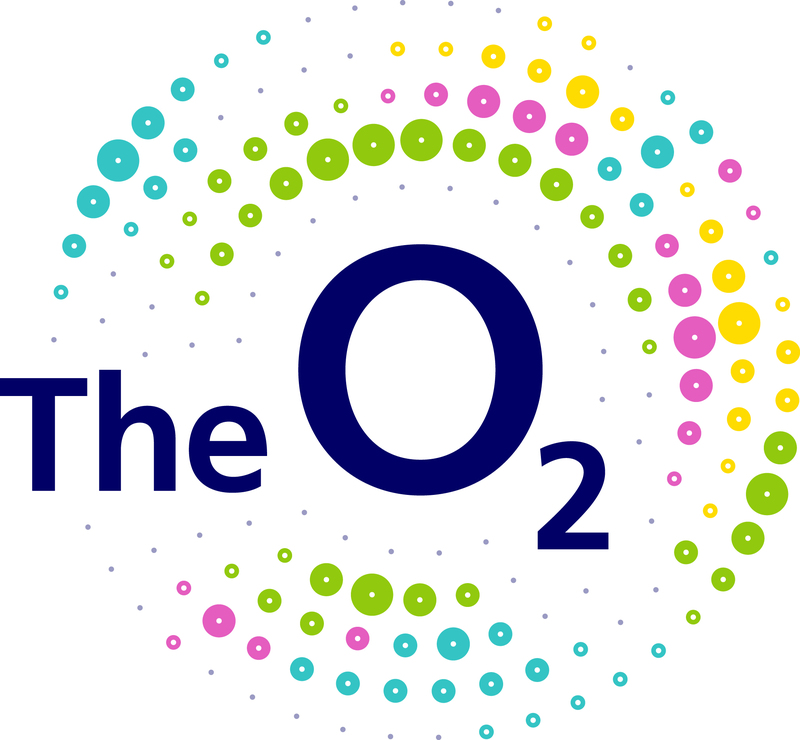 AXS.com is the official ticketing partner for The O2. Call 0844 824 4824 if you’re in the UK. And +44 (0)844 824 4824 if you’re outside the UK. Visit axs.com. Other ticket agents may be used by the event organiser or promoter. Check before buying if you’re not sure.